Hello Friends, welcome back again. 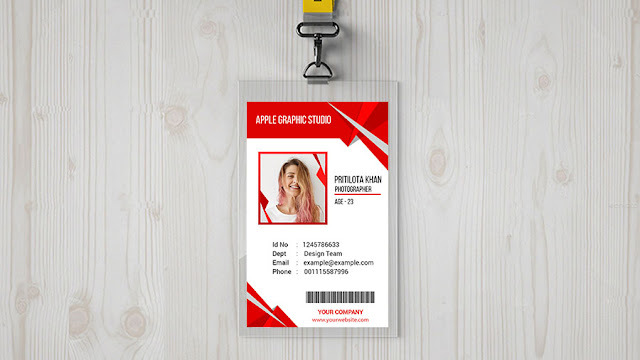 Today we will make a nice ID Card in Adobe Photoshop CC 2018. It's also called ID badge. It's a very easy task to do in Photoshop. You will know the size of id card by this tutorial. 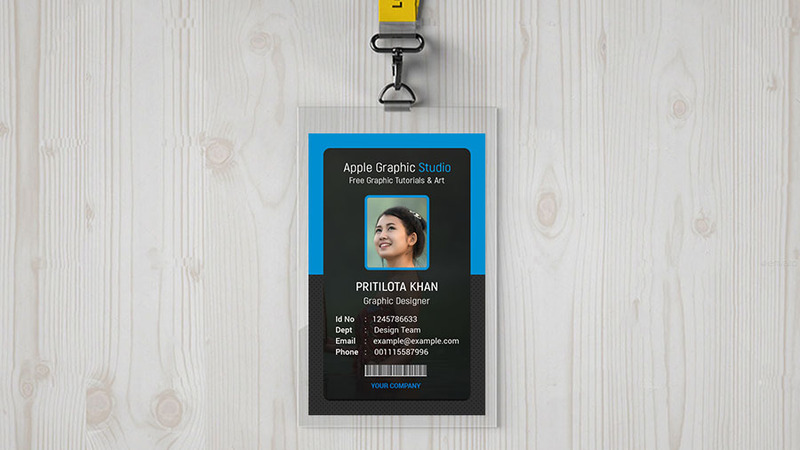 Id card's size is 635 pixel (width) x 1011 pixel (height). Must use the color mood - CMYK. Show the video below to make your own id card. Most of the time businesses just search for the most affordable service without knowing the huge difference between an average designer and a good designer service. 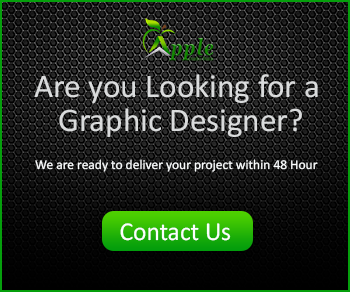 crowdsource graphic design A professional graphic design is capable of delivering measurable outcome for small businesses.